MAIN CARD : Red Color 250 gsm Shimmery Finish Paper. with Gold Color Printing. Main Card Nicely Decorated With Rhinestones. 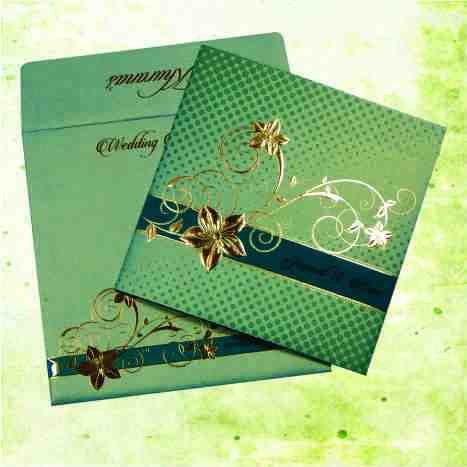 I likes this wedding card's pictures because of the stones included in this and the color combination as well. But, these are looking prettier in realty than the picture. I will recommend my friends to buy it for sure.